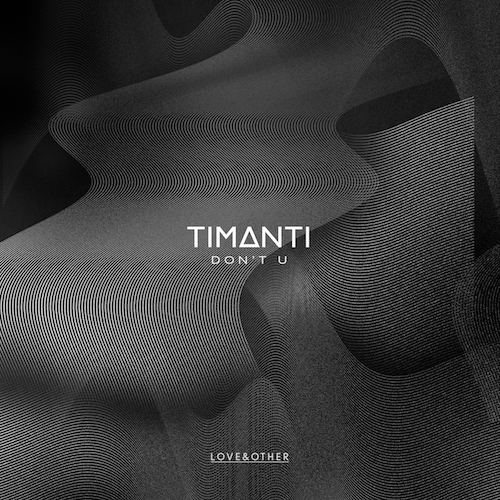 With origins linking back to Italian shores, nomadic artist TIMANTI has spent much of the last decade refining her own style into one that weaves a tapestry of organic and electronic sounds from around the planet and beyond. 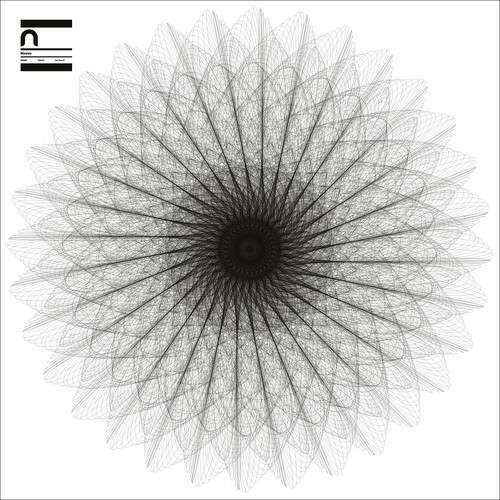 Fluid and liberated from genre limitation, her sonic alchemy transports listeners on an ethereal journey widening the boundaries of perception. Each set is carefully channeled, inspired by nature for each environment, traversing across Ambient, Tribal and Ethnic Rhythms to more club heavier styles. As founder of the Tribelife collective; an experimental collaborative community project for Inspired Dreamers to explore The Arts, Adventure and Fulfilled Conversation, TIMANTI and the Tribe are pushing the boundaries of nightlife as we know it; as well as nurturing various art projects and providing a supportive network for young pioneering creatives from all corners of the globe. In 2016 she secured a residency at the legendary Cafe Del Mar, Ibiza, played multiple guest sets at Unusual Suspects (Sankeys), Pikes, Space and was a regular selector in the backstage area of Paradise at infamous DC10. Earlier in the year she launched her own club night ‘TIMANTI and the Tribe‘ and record label imprint ‘Templr‘. 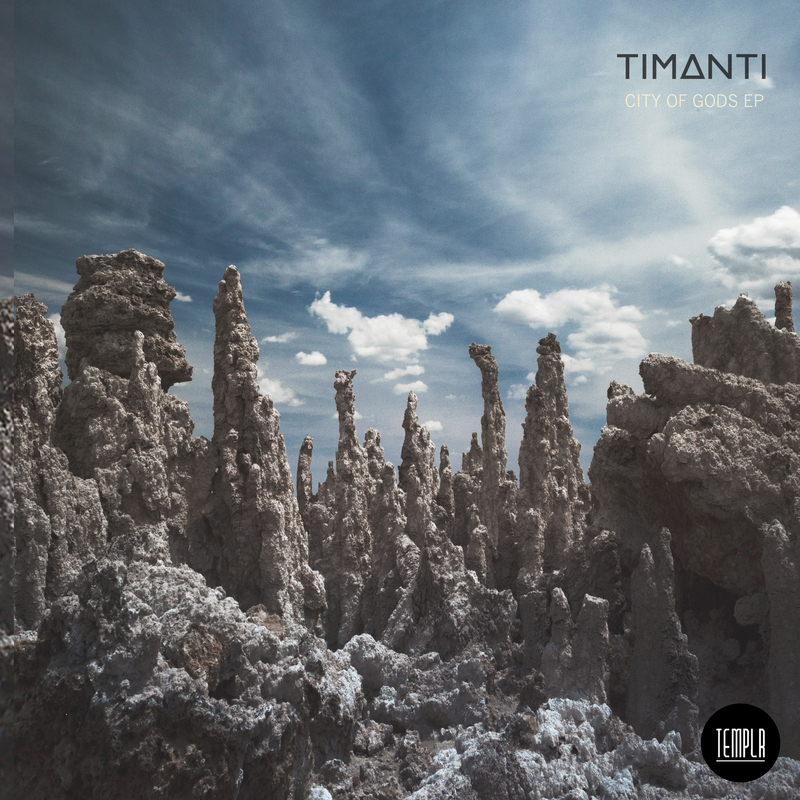 The first release – TIMANTI – City Of Gods EP (July 2016) was premiered by Data Transmission and XLR8r and was championed by Traxsource. 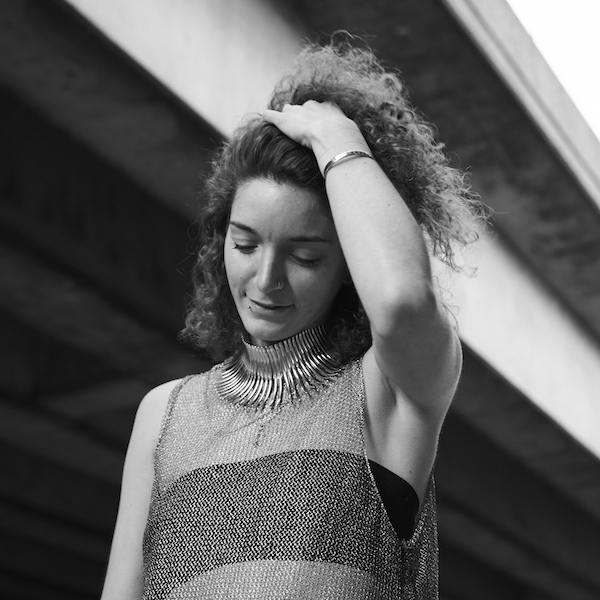 A regular performer at festivals including The Secret Garden Party, Gottwood, Lovebox, Bestival, Lost Village and more, her touring schedule is growing organically. Hotly tipped by Traxsource & Vice as an artist to keep an eye on. 2017 is set to be a pivotal year as the Tribelife collective grow pushing the boundaries of nightlife as we know it; with mind expanding talks, live art and performance, immersive interactive experiences, visuals and more; with a conscious community ethos that has been raising awareness for various global issues including Standing Rock, Greenpeace at the ‘Tribal Unity‘ party in Dec 2016. In January of this year Timanti and the Tribe ventured across the pond and hosted a legendary ‘Future Is Female Party’ in Oakland, CA, USA on the day of the historical Women’s Rights March, 21st Jan 2017! After two consecutive full house Tribelife parties in their original home, Grow in Hackney Wick it’s clear to see a movement is building, with people coming from miles away to be in attendance. The first EP coming soon on Templr, features Tribe members Jackson Blumenthal, TIMANTI and Diegho (who was born in the tribe) is already receiving seals of approval from the likes of Midland, Hot Since 82 and Dixon!